FilmDistrict has released a behind-the-scenes featurette for director Spike Lee’s Oldboy, and it reveals a great deal of new footage from the reimagining of Park Chan-wook’s revenge classic. The story centers on a man (Josh Brolin) who is kidnapped for mysterious reasons, and is released twenty years later with no explanation. Once free, he goes on a mission to find his captor and take revenge. In this featurette we see Lee, screenwriter Mark Protosevich, and the main cast discuss the film and Lee’s take on the material. We also get to see to some very promising new footage, including a glimpse at Brolin’s iteration of the famous hallway fight scene. Hit the jump to watch the featurette. The film also stars Elizabeth Olsen, Sharlto Copley, Samuel L. Jackson, Michael Imperioli, Lance Reddick, James Ransone, and Rami Malek. 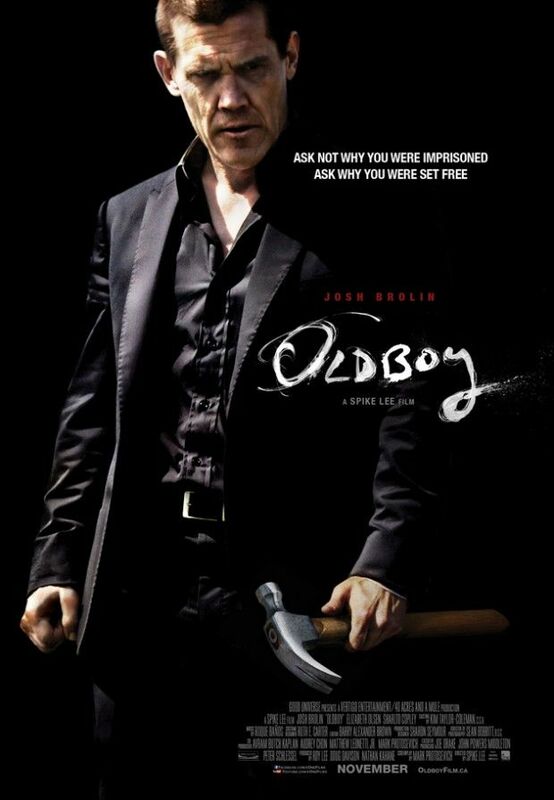 Oldboy opens on November 27th.